Jai Ho had just decent opening day. Now, reports are suggesting that Jai Ho had a better Saturday. The film had a slight drop at the single-screens in the morning, but there are reports that multiplexes have picked up from late afternoon onwards. Sunday is a national holiday (Republic Day), so the advance booking for Saturday night shows was much better than Friday. Jai Ho has performed poorly in Andhra / Nizam and other south Indian circuits, probably because the audience has already seen Stalin – the original Telugu version starring Chiranjeevi. Very early estimates are suggesting that Saturday collection can touch 20 crore. Sunday is likely to decide the film’s fate at the box office. If the growth in business is good / excellent, it would mean that the film will sustain on Monday and do well in the long run. 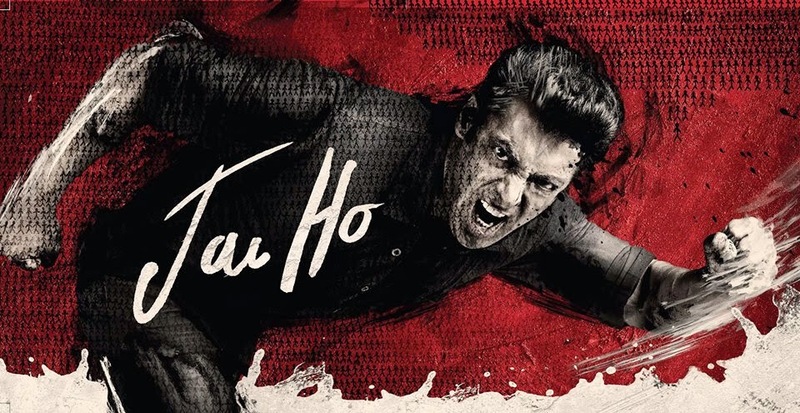 Else, distributors will suffer heavy losses as Jai Ho has been sold for high prices.